President Marie Louise Coleiro Preca has been awarded the prestigious Italian Premio Margutta. This is the first time ever that this event has been held outside Italy. The event was held yesterday in collaboration with BPW Malta and BPW Italia. 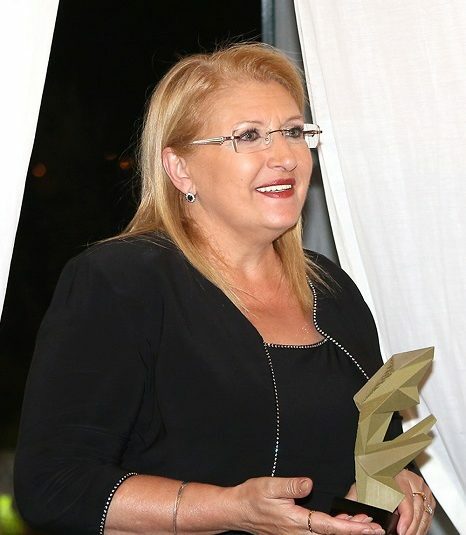 President Coleiro Preca received this award in the empowerment section, for the unstinting work she carries out to promote women’s rights, thje rights of minorities and those of vulnerable persons. In a reaction, the President expressed her satisfaction at being presented with the award, saying she would dedicate this recognition to women in Malta, Rome and the Euro-Mediterranean region who are safeguarding the rights of girls who do not have media visibility. Besides the President, during yesterday’s session a number of Maltese persons received awards in this event, among them young Maltese singer Emma Muscat.